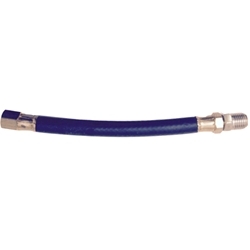 Line, flexible, fuel line to fuel pump. These are high quality US Weatherhead manuf. hoses. They are exact to original specs. Also fits M-170's.